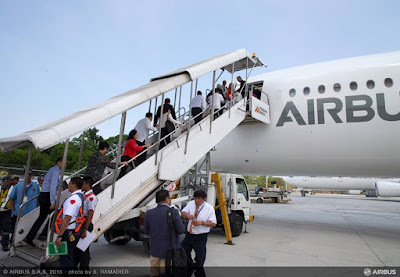 Aviation Updates Philippines - National flag carrier, Philippine Airlines, through the Centre for Aviation, announced that it will lease two additional Boeing 777-300ER aircraft from Intrepid Aviation. The airline is looking into ordering about four to six next generation airliners such as the Airbus A350-900 XWB. According to the aviation think tank, Philippine Airlines will likely utilize the two new Boeing 777 on flights from Manila to San Francisco and Los Angeles which will result to an all-Boeing 777-300ER operation. 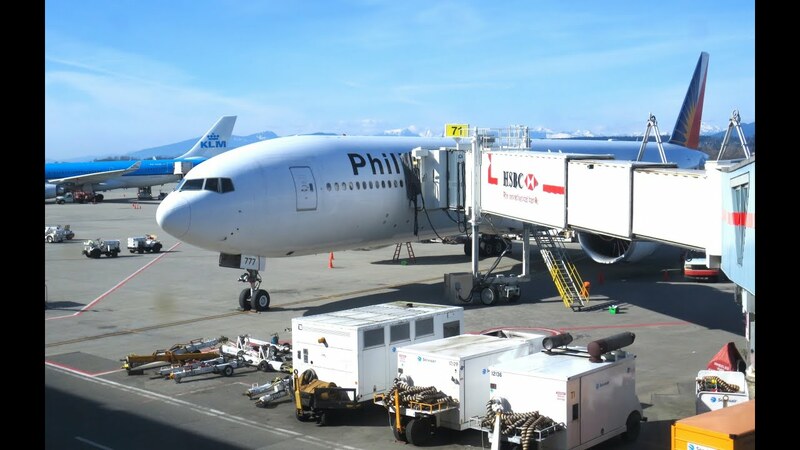 However, the airline is also considering of placing both aircraft on the Manila-Vancouver-New York route but will not be able to operate an all-Boeing 777 flights to San Francisco and Los Angeles. Meanwhile, Philippine Airlines has been operating six Boeing 777-300ER from 2008, the year when the Philippines' air safety rating was downgraded. This forced the airline not to operate the aircraft to some U.S. destinations, but operating it to several international destinations. Philippine Airlines is also eyeing to order four to six new generation Airbus A350-900 XWB and also considers the Boeing 787-9. This will allow the airline to further expand its international flights in New York and London. PAL is now finalizing its wide body fleet plan which sees the entire fleet of the Airbus A340-300 to be replaced entirely by 2018. The Boeing 787-9 and the Airbus A350-900 XWB came out as one of the best replacements. However, the airline is still studying the capabilities of both aircraft. London and New York could be served by an A350 or 787 as the market continues to grow. Philippine Airlines recently adjusted its London schedule to an afternoon departure for Manila. This move will benefit connecting passengers traveling to Manila before the flight to London.